HO By Sol&Luna’s collection offers various footware accessories covered in leather and suede. In our aim to demonstrate that “to Order is to Decorate”, we have turned functional products into luxury pieces that decorate our dressing room. Leather and suede footware accessories that can be placed out of the wardrobe and look incredible! 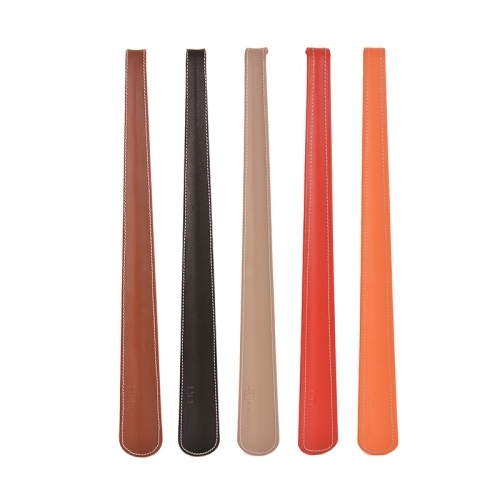 Leather large shoehorns to have at home and short ones to use every time we travel. 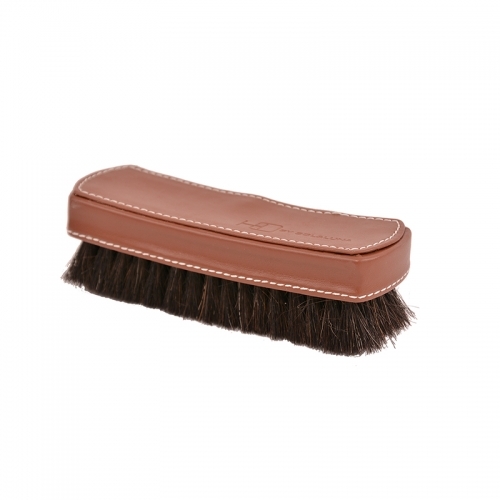 Leather and suede shoe brushes that make our shoes a luxury! 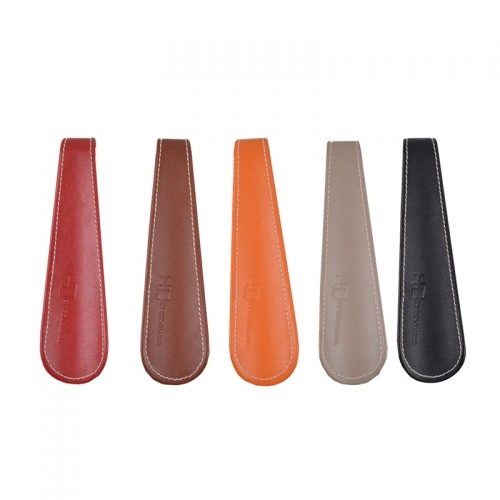 Five leather colors for any of these accessories: black, brown, taupe, orange and red. 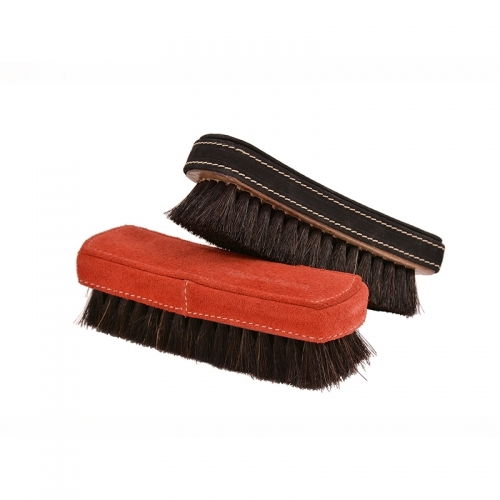 On behalf the brushes, we offer these colors for both leather and suede. Straight stitching perfectly aligned in ivory color. In our store we can assure you that it is the perfect gif. This type of gift that you will never change!! 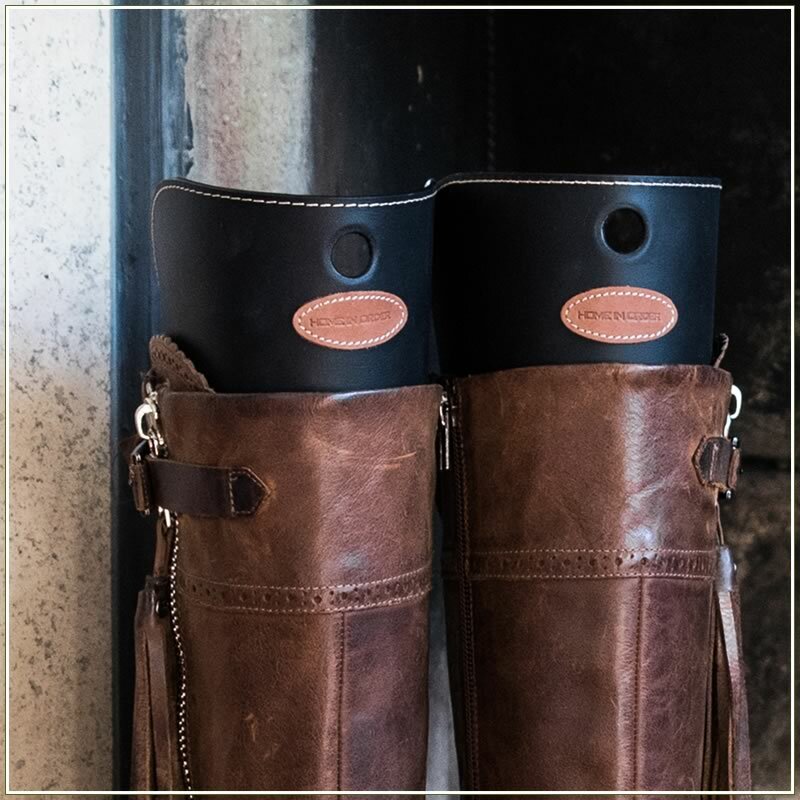 Once again we turn the leather into Art, selecting each hide piece by piece, cutting and sewing by hand each shoehorn, each brush, each leather shoe tree, bringing the values and quality of traditional Spanish craftsmanship. This is how HO By Sol&Luna turns the order into a luxury!